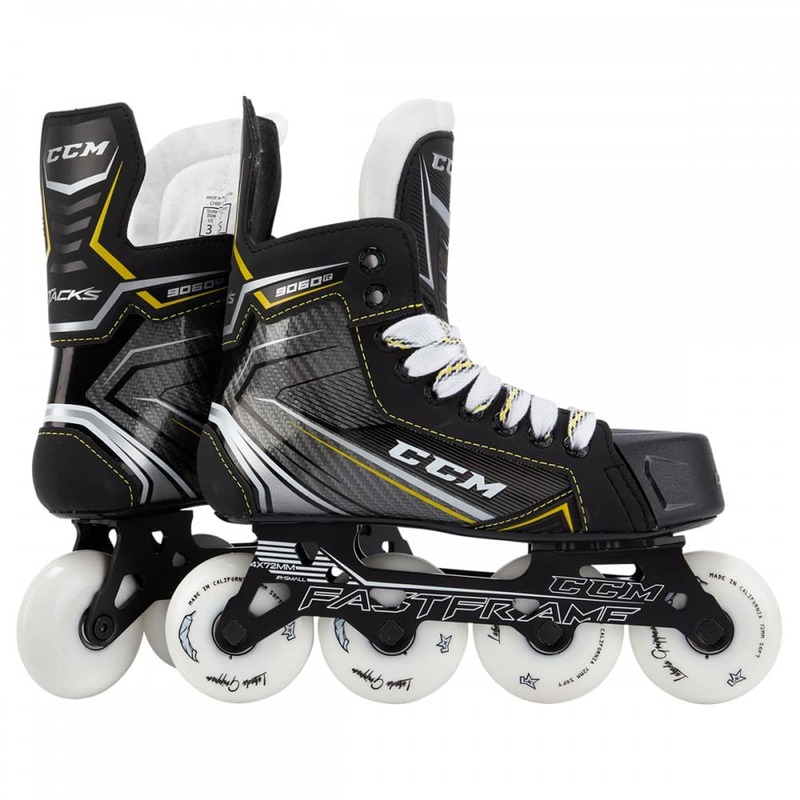 New for late 2018 are the CCM Tacks 9060R Junior Roller Hockey Skates. 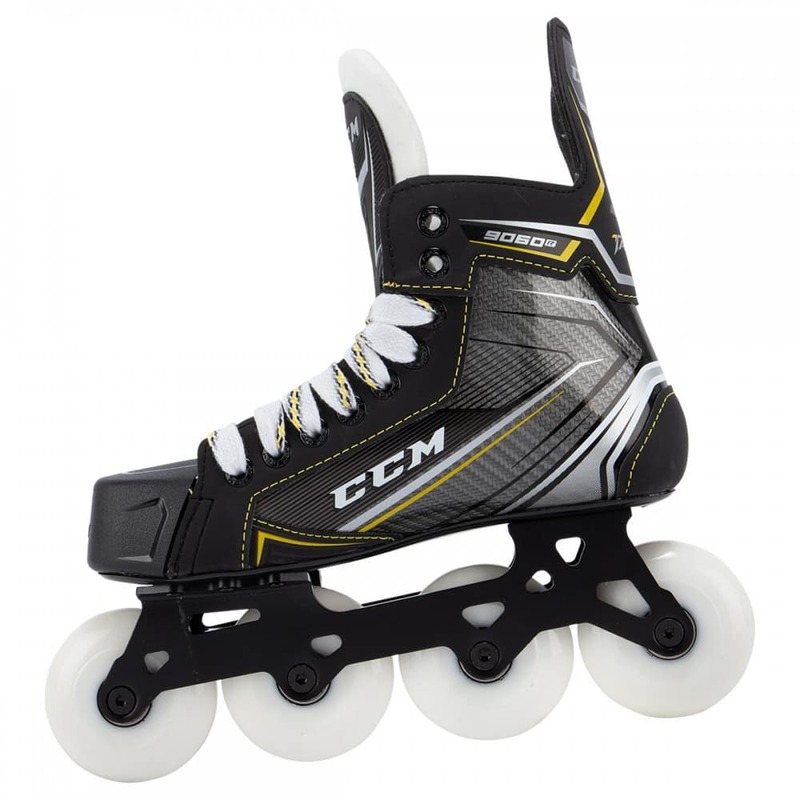 CCM looks to follow suit of their highly successful Tacks line, while incorporating a few key upgrades, making these one of the best valued skates within this price point. 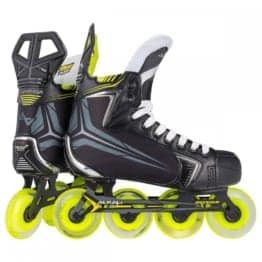 The boot is constructed with a lightweight synthetic composite material. 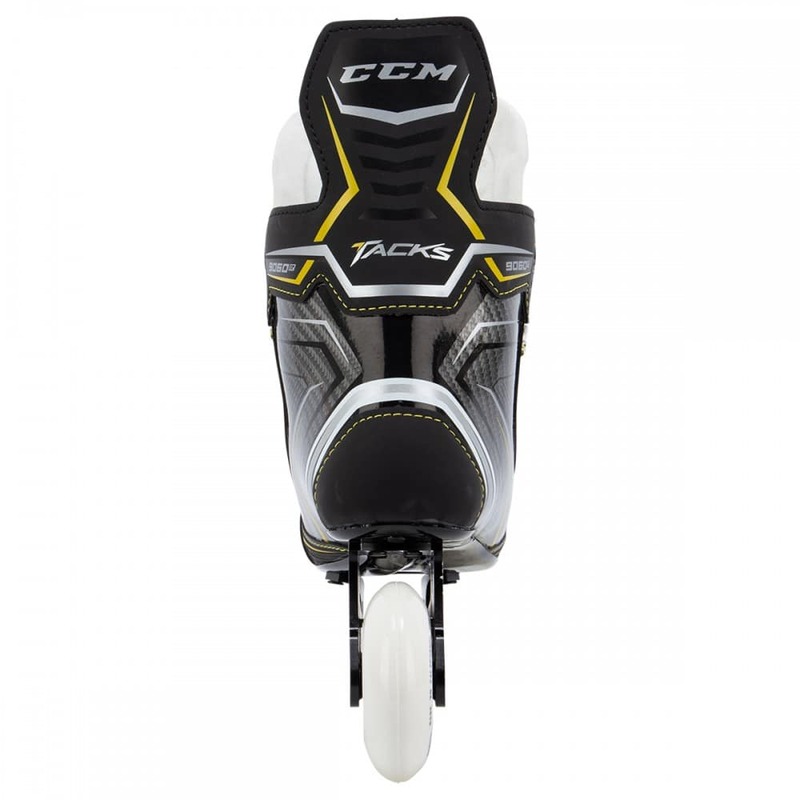 This setup is lightweight and has an anatomical, close to the foot fit, giving players a more controlled feel. 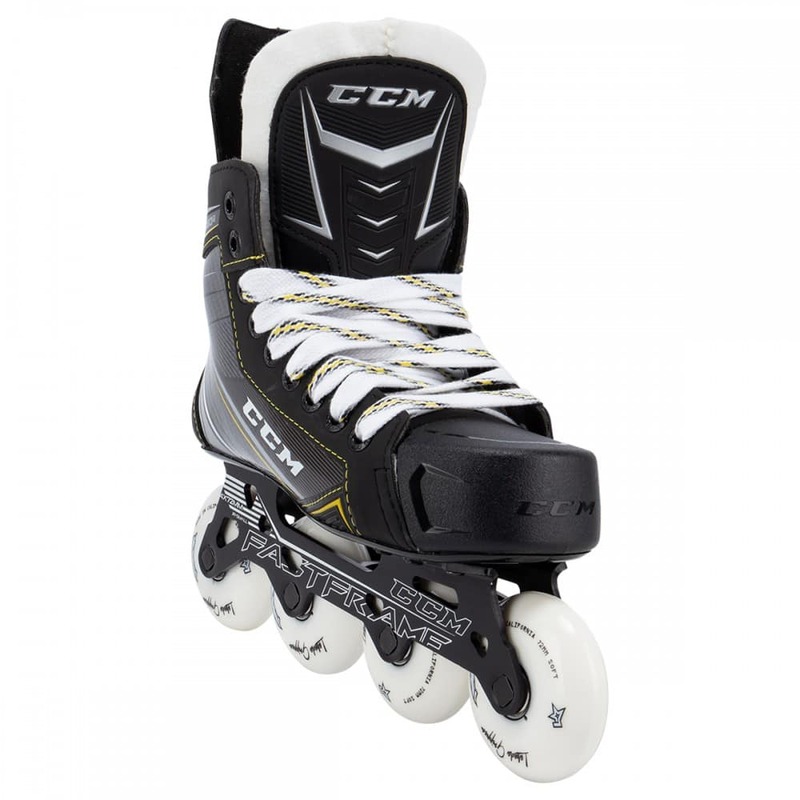 This boot material is paired up with CCM’s MetaFrame technology. 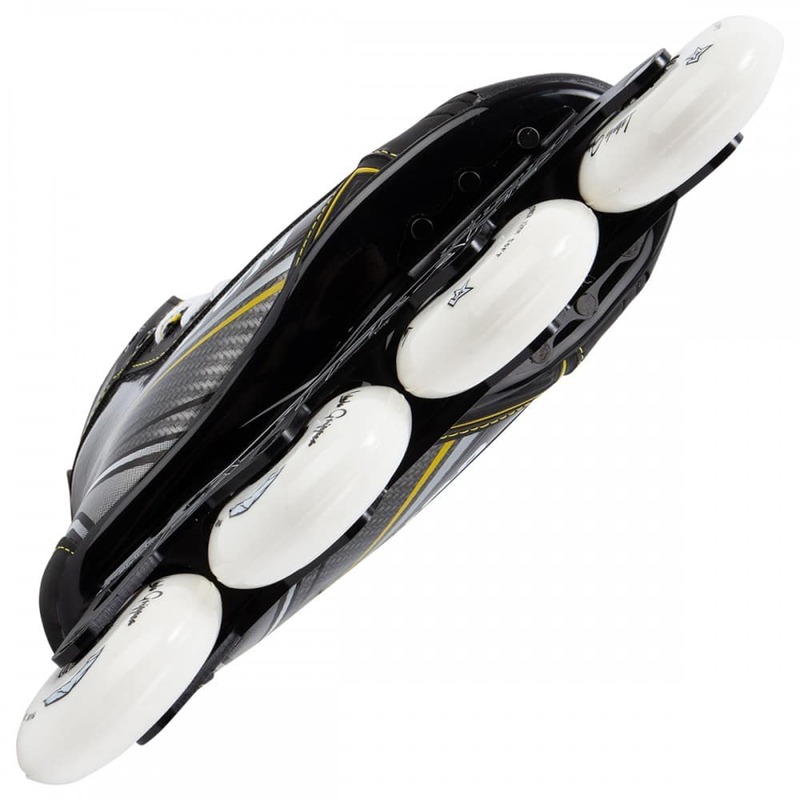 This design is not only lightweight, but also incorporates a high level of stiffness and responsiveness, providing players with a comfortable and anatomical fit. 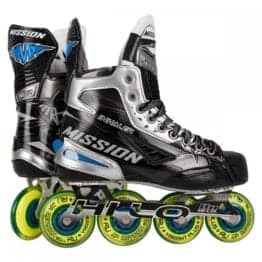 These boots are also heat-moldable, which allows players to generate more power with each stride. 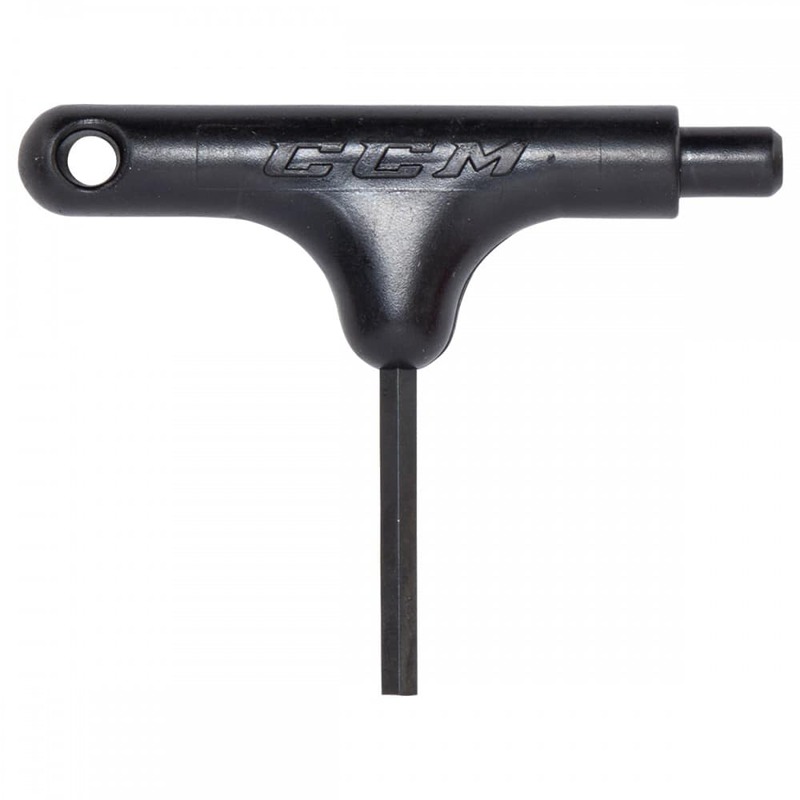 Internally, CCM is featuring an HD microfiber liner that helps to keep feet dry and comfortable. 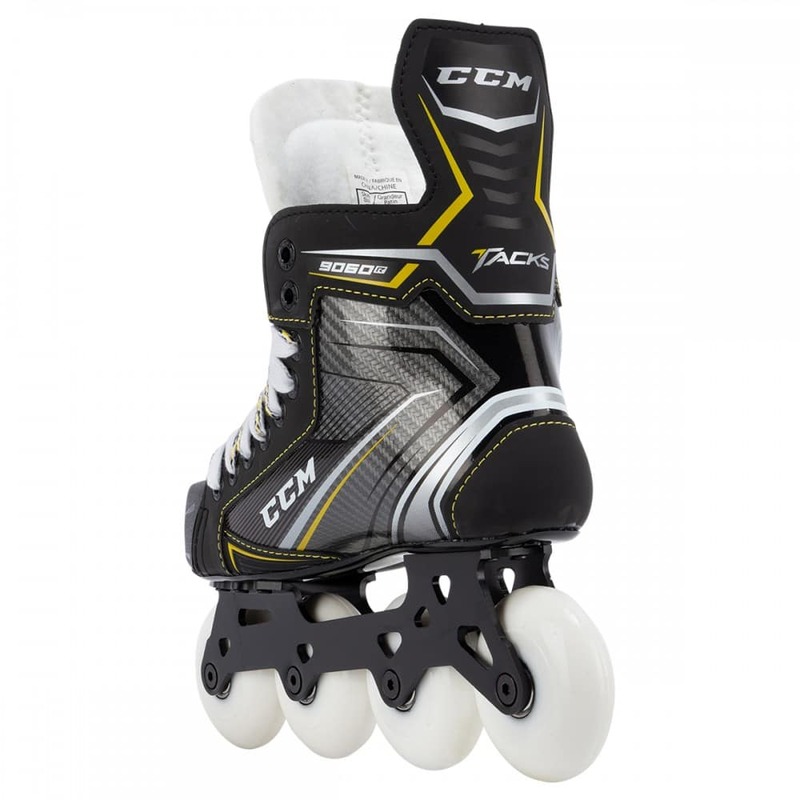 Moving from the boot, the CCM Tacks 9060R Roller Hockey Skates will have a stiff reinforced outsole, which will provide efficient energy transfer from the foot to the skate. 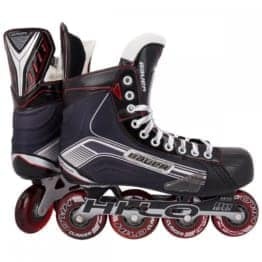 Finishing off the skates will be the FastFrame Aluminum chassis, which has a straight wheel design, allowing for maximum wheel contact with the playing surface. 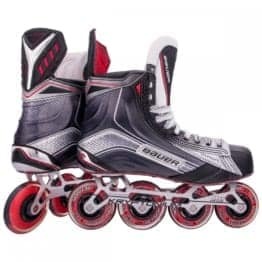 This is paired with the Labeda Addiction Signature Wheels, which provide maximum grip and durability! 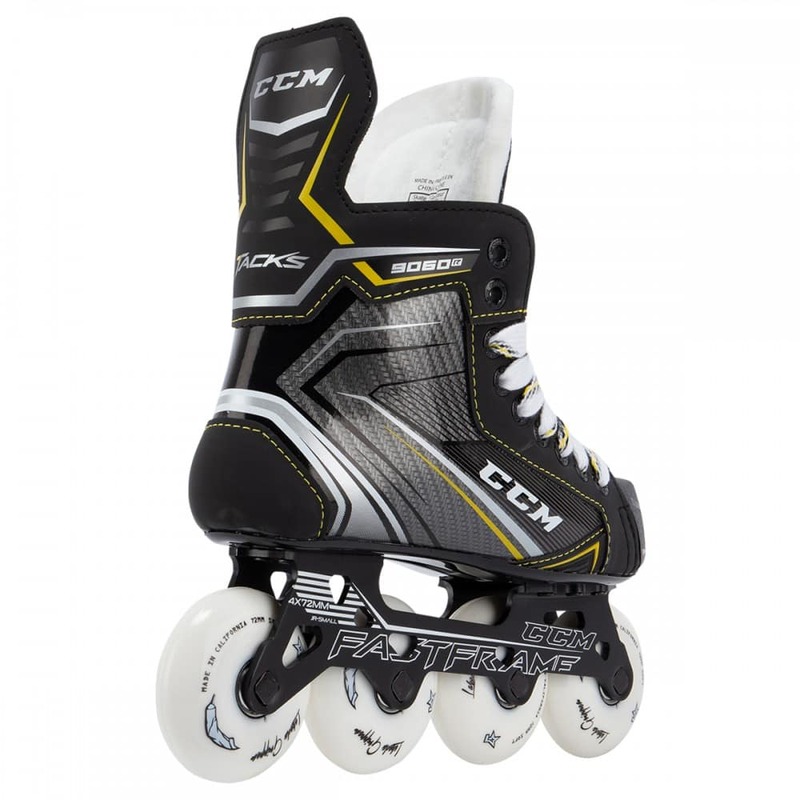 If you are a performance-level player looking for a set of skates that are a great balance of comfortability, performance and durability, look no further than the CCM Tacks 9060R Junior Roller Hockey Skates!